Revised Arrangements are the Funeral Services will be private. Mr. Andre Daniel Garceau, age 60, passed away Friday, August 18, 2017, at the Villa Rehab Center. He was born in St. Albans, son of the late Walter and Fern (Ostiguy) Garceau, July 29, 1957. 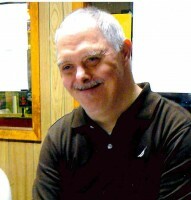 Andre enjoyed bowling, soccer, basketball, listening to music, and especially working on puzzles. 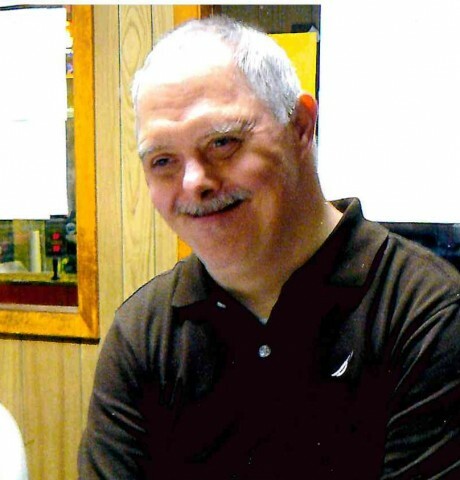 He was very active in the Special Olympics and received many awards, medals, and ribbons, of which he was very proud. Andre was a communicant of Holy Angels Church. Andre is survived by his sisters, Sue Pelkey and her husband Jerry of St. Albans, Liza Harms and her husband Wayne of Colchester, Louise Boucher and her husband Rick of Highgate Springs, Denise Garceau of Franklin and her friend Geody Severance, his brother Alan Garceau and his wife Lena of St. Albans, several nieces and nephews. Andre was predeceased by his parents Walter on November 17, 2007 and Fern December 15, 2008. Memorials may be made in his memory in Masses, or to the charity of ones choice. Online condolences may be shared with his family at the Brady & Levesque website: www.bradyandlevesque.com. Arrangements are entrusted to the Brady & Levesque Funeral Home and Commemorative Services.